Our UV Digital Printing on CD (Inkjet) uses CMYK plus white to give you the full color range. 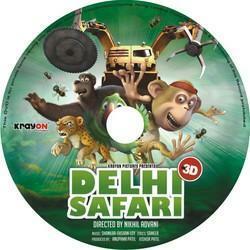 With our UV digital print we can create photographic quality CD/DVDs for you. This is a great alternative for small quantity CD/DVD printing directly on the surface of the media becomes economical upto 300 NOS print. With Digital Print you do not need to produce film or screens hence the turn around time is faster. We provide Digital Printing Services on DVD to various advertising agencies, construction companies, educational institutions, insurance companies, software companies, MLM companies, MNCs and many others. The printing can be done in single as well as multicolor. Our CD/DVD Offset Print uses CMYK plus white UV inks to give you the full color range. This printing process works best when the order quantity is large and when the requirement is CD/DVD printing along-with replication. 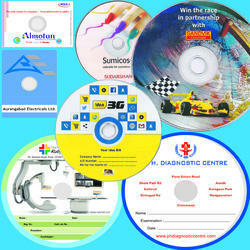 Without offset printers we can create highly detailed quality CD/DVDs upto 150 lpi and above size. 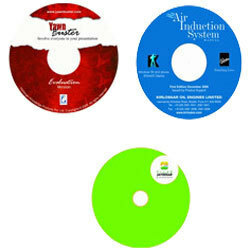 Looking for Multi Color CD & DVD Printing ?